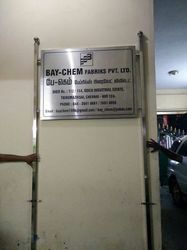 With the constant support of our expert team, we are engaged in offering a huge assortment of Stainless Steel Signage .These superior make Stainless Steel Signage is designed and developed in line with the latest trends and norms set by the industry. With the constant support of our expert team, we are engaged in offering a huge assortment of General Signage .These superior make General Signage is designed and developed in line with the latest trends and norms set by the industry. 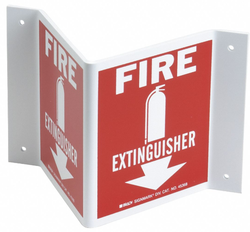 Looking for Internal Signage ?